Now Liberty 4 Consignment, Liberty Cloud, and reCommerce customers can choose from a multitude of compatible merchant account providers. 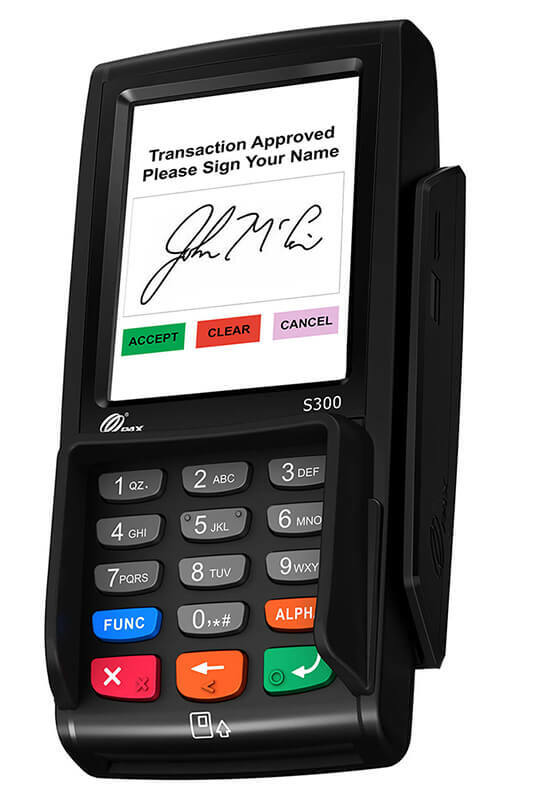 Take advantage of cutting-edge payment processing technology only available through our new integration with Payment Logistics. Payment Logistics and Resaleworld work together behind the scenes to resolve issues – no more playing mediator!